In December, world leaders will gather in Copenhagen to negotiate the atmospheric level of CO2 beyond which we believe earth will fail to support life as we know it. 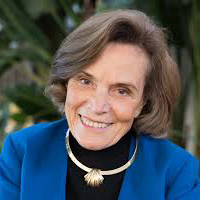 Bill Ritter hosts a powerhouse panel including James Hansen,Thomas Lovejoy, Bill McKibben, Sylvia Earle, David Battisti and Robert Corell to probe the science and policy behind one of the most urgent debates of our times. 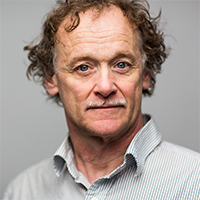 In anticipation of the Copenhagen summit, Robert Corell will hold a mock negotiation with the panelists showcasing C-ROADS, the real-time carbon emissions simulator designed to help audiences—and policy makers—better understand the implications of their decisions on environmental issues. 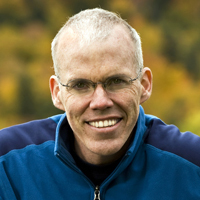 Bill McKibben is the author of a dozen books about the environment, including The End of Nature. 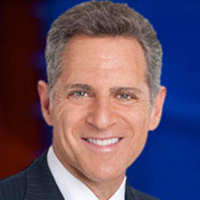 A scholar in residence at Middlebury College, he is also the founder of the first global scale grassroots campaign to fight climate change, 350.org. 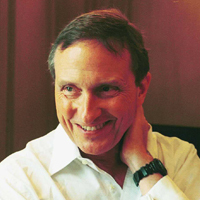 David Battisti is The Tamaki Chair of Atmospheric Sciences at the University of Washington. His research is focused on understanding the natural variability in climate that stems from the interaction between the ocean, atmosphere, land and sea ice. He is also studying the impacts of natural climate variability and climate change on global food security. 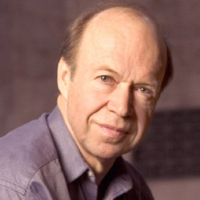 Dr. James Hansen is director of the NASA Goddard Institute for Space Studies and Adjunct Professor at Columbia University’s Earth Institute. 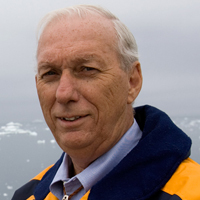 An active researcher in planetary atmospheres and climate science for nearly 40 years, Hansen is best known for his Congressional testimonies on climate change that widely elevated the awareness of global warming. Julienne Stroeve studies the decline of the Arctic Sea ice cover with the goal of understanding how a seasonally ice-free Arctic will impact climate in the Northern Hemisphere. 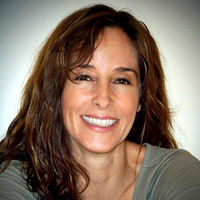 She is a research scientist with the National Snow and Ice Data Center in Colorado and specializes in reading data gathered by satellite and other remote measuring tools. 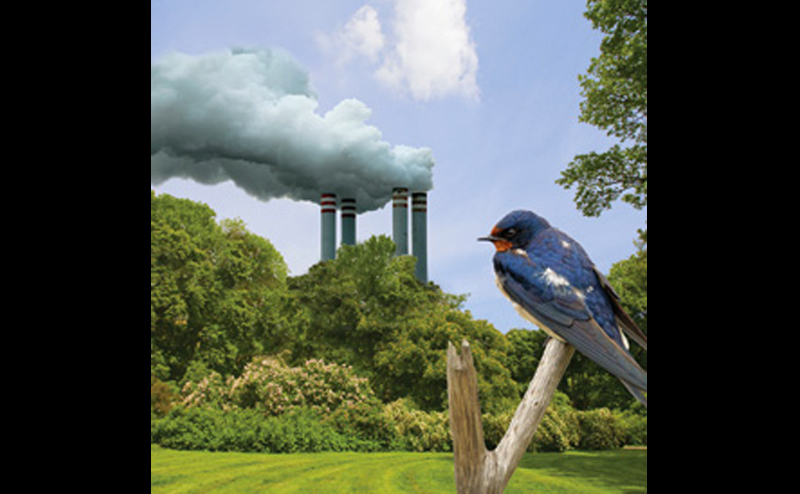 Thomas Lovejoy holds the Biodiversity Chair at the Heinz Center for Science, Economics, and the Environment based in Washington, DC, and is a recipient of the prestigious Tyler Prize for Environmental Achievement and the BBVA Foundation Frontiers of Knowledge Award.